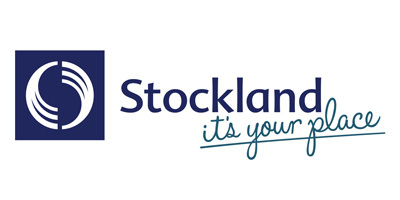 We are pleased to announce that Stockland Rockhampton, the retail powerhouse in CQ, have signed as a proud sponsor and supporter for the Yeppoon Running Festival’s 1.5km Family Fun Run. Along with Stockland Rockhampton sponsoring the Family Fun Run they will also be handing out some great giveaways along with Stockland merchandise. Stockland Rockhampton is the largest shopping centre between Maroochydore and Mackay and includes Woolworths, Coles, Kmart, Big W, Harris Scarfe and over 170 specilaty stores, all supporting our local and regional communities. To make things even easier for all our Rockhampton based entrants, Stockland Rockhampton will also be our venue in Rockhampton for Race Pack Collection on Thursday, September 27th between 5:30-7:30pm. The collection will be located behind the Stockland Customer Care Desk. Stockland Rockhampton will also host the Yeppoon Running Festival for a special promotional display held between 4-8pm on Thursday 6th September. Come on down and chat with the race organisers and have a look at the course maps first hand.